Foods to fight fatigue. Are you up to the challenge? "I heard on Dr. Oz today that egg shell membrane protein helps with joint pain. Is this true?" "I read in NY Times yesterday that a paleo diet cures allergies, is that true?" 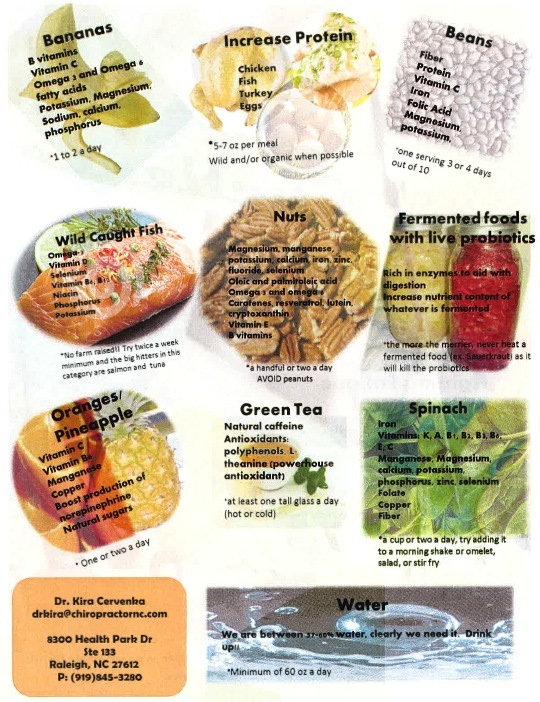 Part of being a health care professional, especially a holistic health care professional, is that you are bombarded with people asking about natural cures for everything. Part of what I want to do with this blog is to put some of these so called remedies to the test. 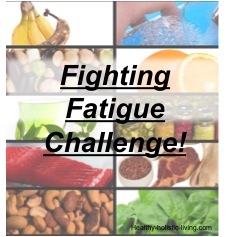 The first one we are going to start with is the "Fighting Fatigue Challenge". See how my group did! For this challenge we have a lawyer, an art teacher, a PhD graduate student, Police Officer, and me, a chiropractor. Before starting this challenge, and after its completion, we had each person fill out a survey to measure their current level of fatigue. After 10 days these numbers were rechecked to see if making a few additions to the diet can actually help with Fatigue. After completing the 10 day challenge we saw 4 out of 5 challengers improve their energy levels! 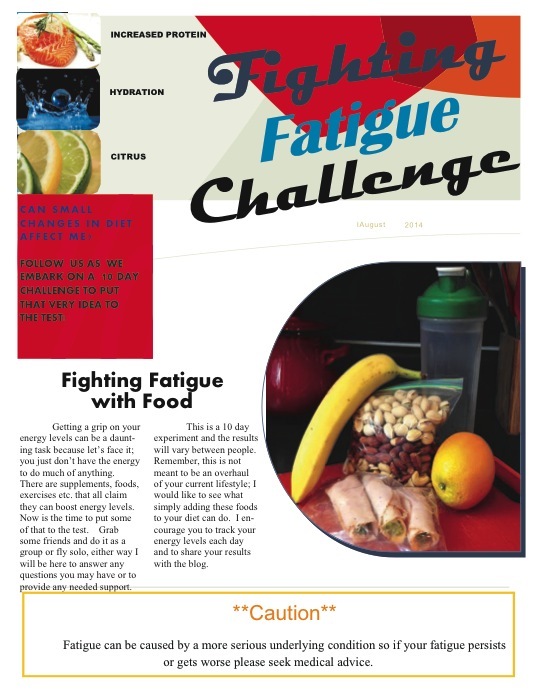 The most significant improvement was a 20 point drop in fatigue levels by Challenger C. The goal of this challenge was not to overhaul your diet, but merely to show that what we put into our bodies has a direct correlation to how we feel. While the exact guidelines for this challenge may be difficult to adopt for everyday living, we can still benefit by adapting our current diet to include more of these energizing foods. For more pictures and updates, go to my Facebook Page.